Diwali facts provide the fascinating information about one of the most important celebrations in India. People in the western cultures only recognize about Halloween or even Thanksgiving. In India, the local people know diwali as their festive day. This celebration cannot be missed. This festival of light can bring a sparkling look on your day. 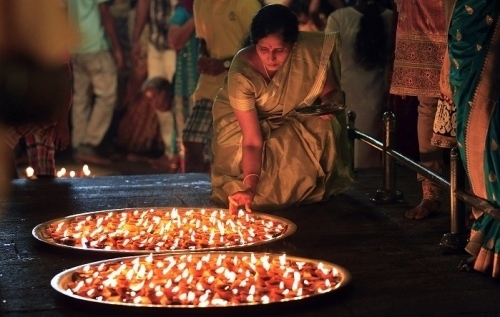 The word Diwali is derived from deepavali. In English, it means the row of lamps. It is a day when the people in India celebrate the light. There are various people who celebrate this festival such as the Jains, Hindus, Sikhs and Buddhist. People recognize Diwali as the festival of light. 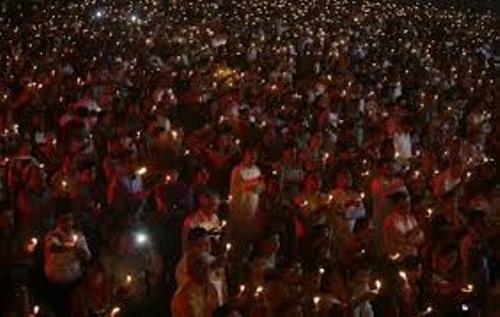 The people will set many small clay lamps around their house. The clay lamps are often called as diyas. The purpose is to bring luck over the evil spirit in the house. When people celebrate Diwali, it means they offer to Lakshmi and Ganesh to bless the people with good luck and wealth. 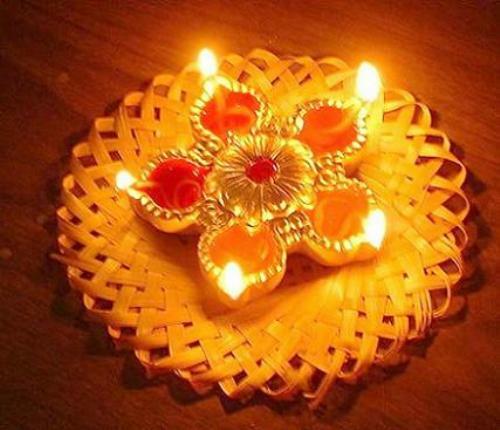 Diwali is considered as one of the most essential celebrations for the Hindus people. They will celebrate it each year by having some traditional activities to seek bless from Lakshmi and Ganesh. Lakshmi is the goddess that people offer when they celebrate Diwali. This goddess is always associated with knowledge and luck. 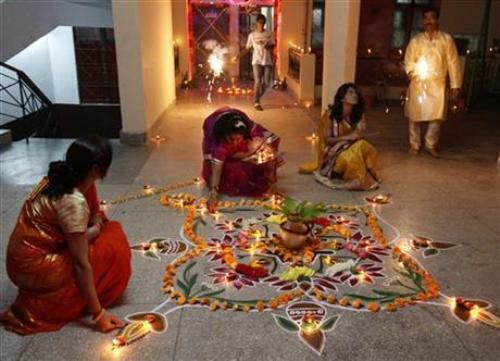 What people do in this occasion is cleaning the home first before they lit all the diyas. Ganesh is the god of the Hindus people. This god is always linked with luck. The people serve him in this occasion because they want to have the good fortune to come inside the house. The offering to Laksmi and Ganesh will be held by serving the goddess and god nice pudding, fruit, assorted gifts and flowers. This activity is mostly conducted by the traditional families. Puja is performance by a traditional family when they want to offer the god and goddess. The people will sing and say scared words. In order to invite the good spirit and luck to come to the house, the occupants should avoid drinking alcohol and meat. Even though Diwali is always associated with India, there are some countries in the world which consider this festive day as their national holiday. Some of them include Nepal, Trinidad and Tobago, Guyana, Fiji, Malaysia, Singapore, Suriname, Sri Lanka, Myanmar and Mauritius. In India, Diwali is also a sign at the end of the harvest season in the country. Thus, it also remarks as the beginning of the financial business in India. 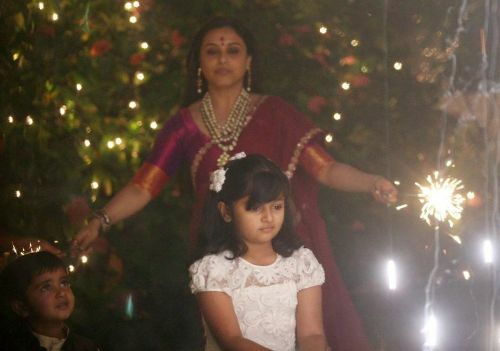 Are you interested with facts about Diwali?